Giving a crushing blow to the AAP, the BJP retained all three municipal corporations in Delhi. 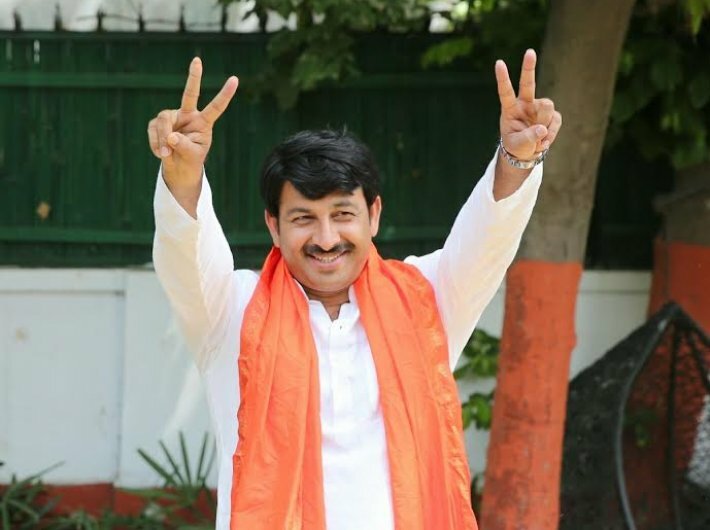 In an interview with Governance Now after BJP’s victory in all the three municipal corporations of Delhi, Delhi BJP president Manoj Tiwari said that the focus will be on sanitation and effort will be to make Delhi free of corruption. What are BJP's immediate goals after its victory in the MCD polls? Our first priority will be sanitation. It will be to make Delhi corruption free in the next four months. Since all your councilors are new, don’t you think they lack experience? Till now we used to have a day-long session, but now we will have four-day training session by experts for them. Also, the high command will decide in MCD and the bureaucracy will deliver. The party leadership will make necessary guidelines. The BJP has projected prime minister Narendra Modi as the face of MCD elections. Is the election, therefore, strictly a result of Modi’s popularity? Throughout the elections, it was not Narendra Modi alone who was the face of BJP. It is pro-poor policies of the Modi government, planning of (BJP president) Amit Shah and ground work of BJP party workers which in combination are the face of BJP. How extensively did you campaign? We travelled almost 250 km every day. In totality, we have carried out 350 public meetings. I have also visited 253 wards out of which we visited 50 wards twice as they were our core areas. Do you think today’s election results are a referendum on the AAP government? Post 2014, the BJP under Narendra Modi is more dynamic. If the assembly elections were held today in Delhi, BJP would win all the seats. CM has been doing negative politics, whereas people of Delhi want positivity.